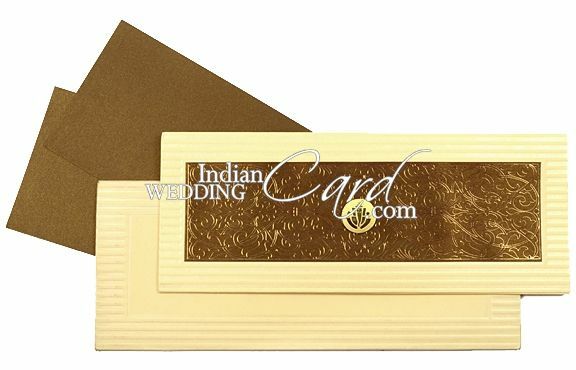 D-2898, Cream Color, Hindu Cards. 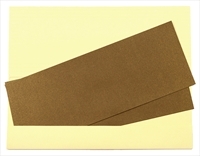 Beige colored card sheet (250gsm) for docket style card and mailing envelope. bronze paper paste-up on front and 2 inserts.